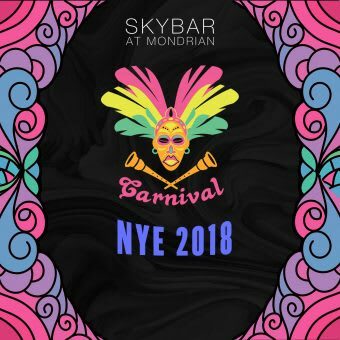 This NYE, Skybar at The Mondrian invites you to join Los Angeles’s stylish party crowd and lavish in first-rate amenities like open bar, live DJ performance, and more. 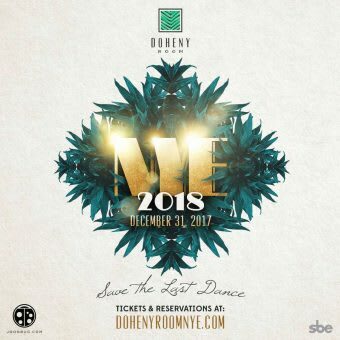 With spirited ambiance, free-flowing dancing, and nonstop revelry, Los Angeles’s NYE party is the perfect way to kickstart a brand new year. Step into a world of intrigue and sensuality as HYDE Sunset suits up and curates a night of indulgences this New Year’s Eve. Admission includes special LIVE performance by MA$E, access to a hosted premium bar, DJ led midnight countdown with complimentary champagne toast and music by Bobby French! 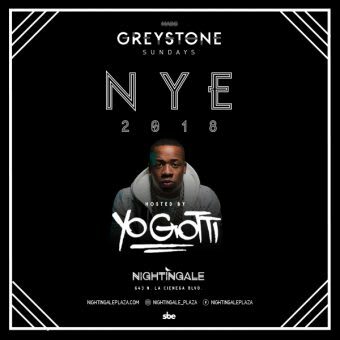 Ring in the New Year at Nightingale Plaza! Step into pure opulence as we curate a night to remember with a hosted premium bar, DJ led countdown to Midnight and undisclosed surprise performance. Table packages begin at $1,500 for the ultimate of VIP experiences. 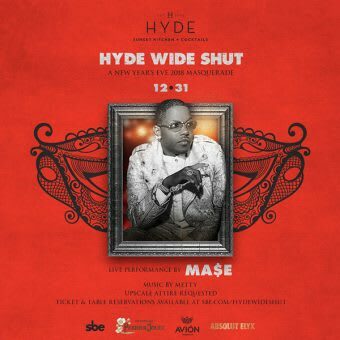 #HydeWithUs this NYE! End the year right with cheering on the LA Clippers vs. Charlotte Hornets! 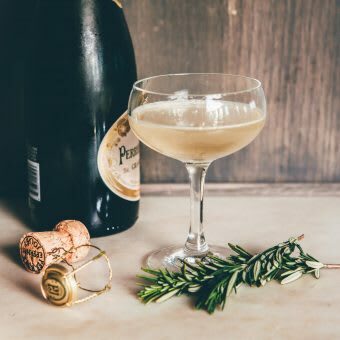 Take advantage of our speciality priced table pre-NYE packages starting at $400 for 6 admission tickets and a complimentary bottle of Perrier-Jouët. 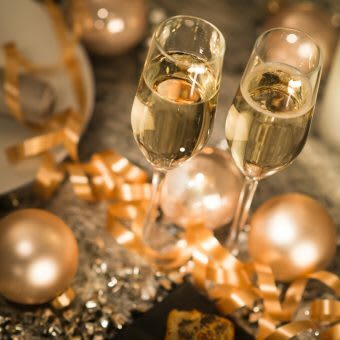 Cheers to 2018 at Ivory on Sunset with a decadent dinner and celebratory toast at the ring of midnight! 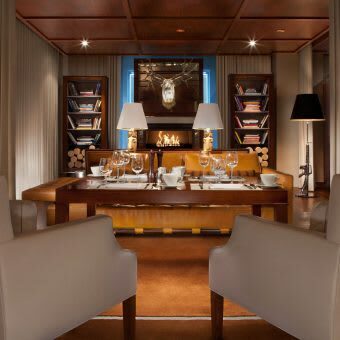 For $125 per person, enjoy dishes like the Seared Foie Gras, Truffle Butter Poached Lobster or Center Cut Prime New York. Make your reservation today! 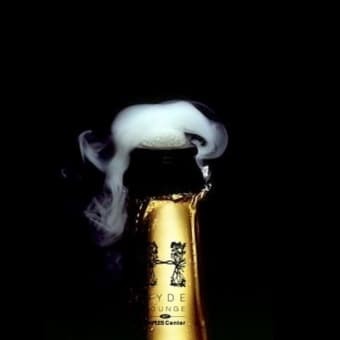 Ring in the New Year Katsuya Style. 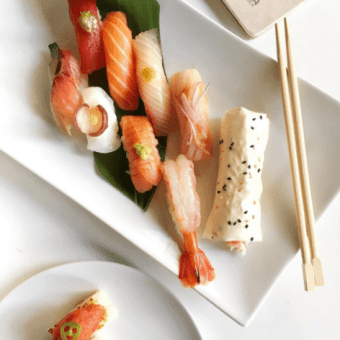 Katsuya blends master sushi Chef Katsuya Uechi's fresh take on classic Japanese cuisine with the sleek and modern restaurant design of artistic icon Philippe Starck. Say hello to 2018, Chef Danny's way. 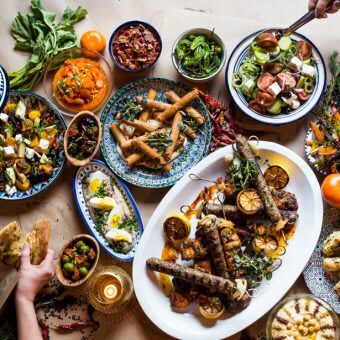 Gather around the table with friends and family to share in a mediterranean feast. 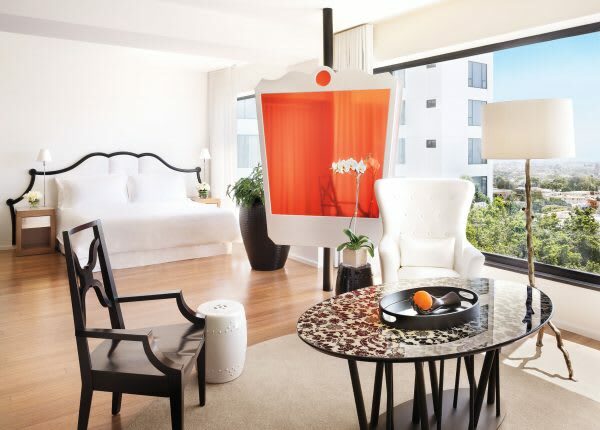 Indulge in shared plates, mezzes and imaginative cocktails. 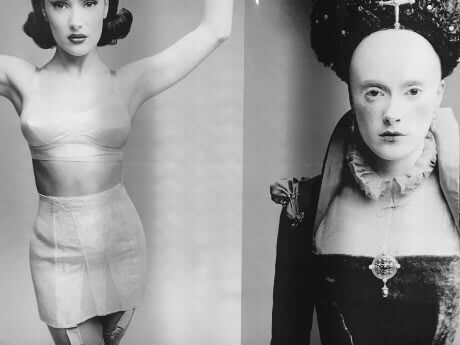 Make it a New Year's Eve fit for a queen. We've planned the perfect culinary experience to ring in 2018 and it has to begin with brunch at Tres. BRUNCH: $85 PER PERSON, 11AM-4PM DINNER: $85 PER PERSON, 3 COURSE PRIX FIXE MENU, 4PM-10PM Please call: (310) 246-5551 for more information.